You can't move for wearable startups grabbing millions in funding or heading out on Kickstarter. However, Cincinnati-based startup Strap is different. It's managed to secure $1.25m of funding to help developers make its apps work across the range of wearable devices. The company's StrapKit platform enables developers to make apps that work across the diverse wearable platforms. From Pebble apps to Android Wear and Google Glass – it's also planning to expand to Samsung Gear apps via Tizen and Apple's Watch apps as well. At the moment just making an app for one device is a huge effort, but if you want to then release it for a different wearable it means starting all over again. That could mean learning a completely different language, and it means great apps aren't becoming available for all wearable devices. The idea behind StrapKit is that developers make their apps in Java, and can then release it across the wearable tech spectrum. “The challenges of fragmentation and increasing data points make it very difficult for existing app developers to jump in with both feet," said Strap CEO Steve Caldwell. It's hoped that simplifying the process for making apps for the host of different platforms will accelerate the growth of wearables, ensuring that people have access to the best apps, no matter what device they purchase. With the pace of wearable tech adoption, it could solve a huge problem for the industry, and could make Strap one of the names of the future. The app market for wearables has hardly taken off as developers and manufacturers struggle over the problems of what wearable devices should do. 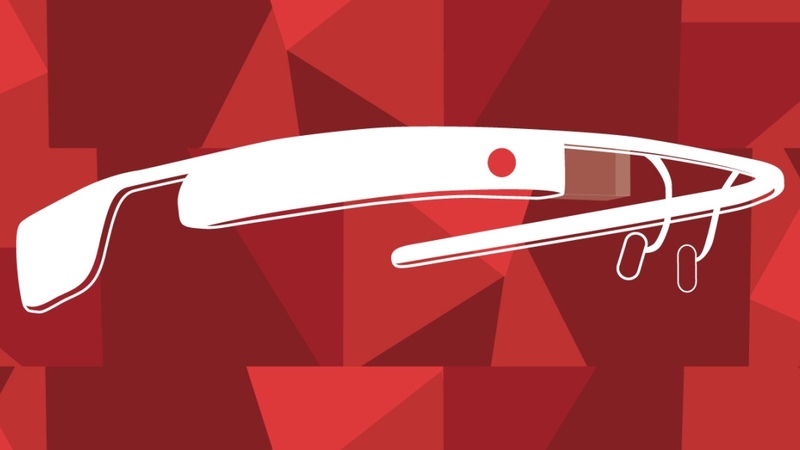 With Strap making life easier for developers, we could see more apps for more wearables in the very near future.